The Super Shock Shadows come in a total of six different finishes- Matte, Satin, Pearlized, Ultra Metallic, Ultra Glitter and Metallic. 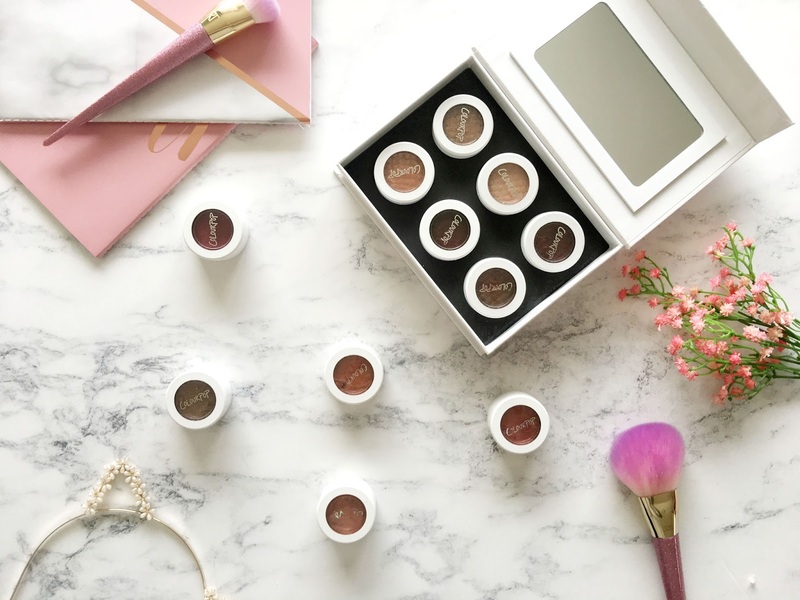 Each shadow contains 0.07oz of product which is definitely more than enough. I have used the shadows so often and I've not even hit the bottom of the pans yet. That to me is a sure good sign that it'll last me a while yet. They are also competitively priced at only $5 each, which I believe is just under £4 here in the UK. Despite them all having different finishes they all have the same powder to cream formula which is an absolute dream to apply. The bouncy texture makes them totally different and unique to all of the other shadows that I own(and I own a lot!). The pigmentation is pretty impressive too. Just one swipe is all you need to get full opacity, and that goes for every single shade, even the mattes, which completely blew my mind. I have tried using them in two different ways, with a dense eye shadow brush and with my finger, and the latter seems to work the best out of the two. When using my finger the formula glides onto the lids smoothly with no smudging or smearing, zero fallout and the colour looks true to form. 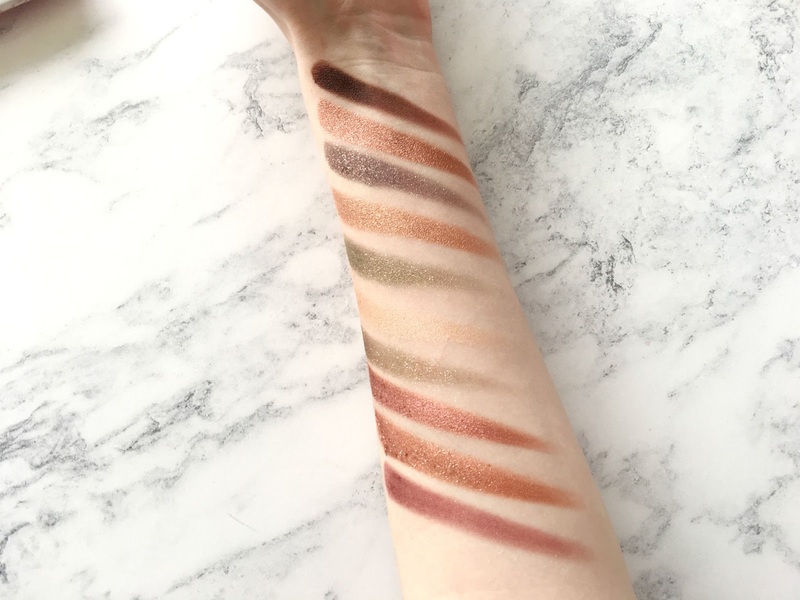 There isn't a single dud shade in my collection which is lucky for me as I always have to go by swatches online before purchasing. That can be an absolute pain as some pictures can look entirely different to the true shade. I have my eye on so many more shades to add to my collection now. 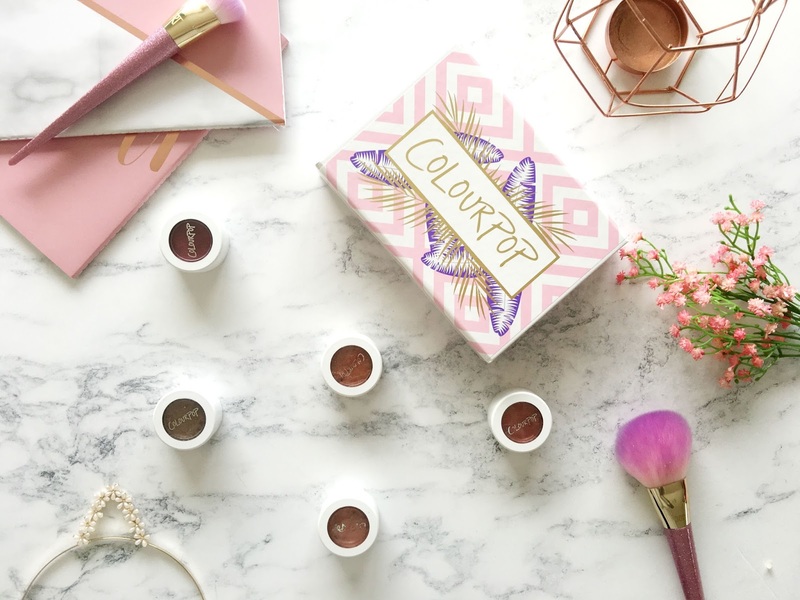 I want to go a little more colourful and vibrant when I place my next order as most of the Super Shock Shadows that I own are quite safe in terms of shade. If you want to see a Colourpop Liquid Lipstick Collection, please do let me know, although by the time I get around to posting that, I will have already placed a third Colourpop order. 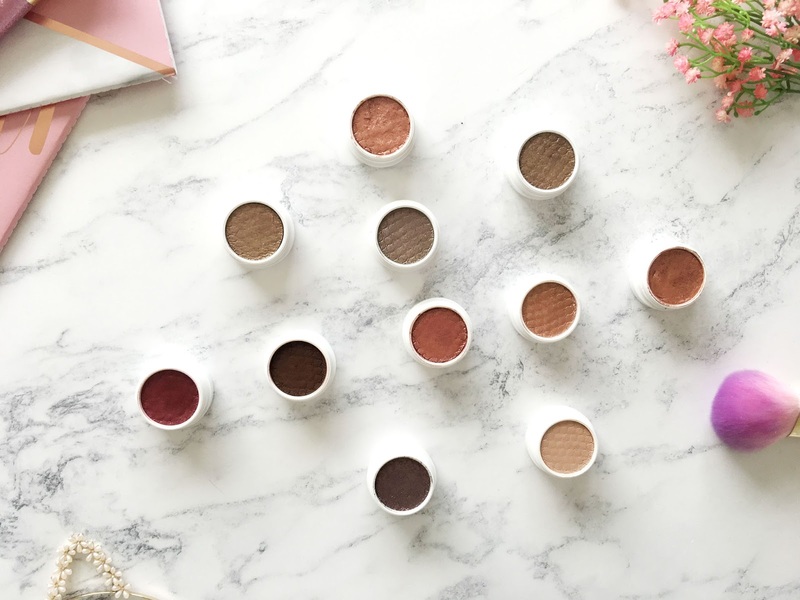 Have you tried the Colourpop Super Shock Shadows?